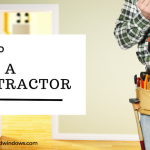 You’ve considered how your new windows will look on the exterior of your home. 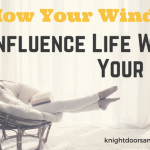 But have you thought about how your windows influence life within the home? Here are some ways windows can enhance the interior of your home. Custom windows can create visual textures or add a focal point to any room. You can get them in any shape or size you can imagine. If you can dream it, it can be built! When choosing new windows for your home, look for designs that complement your interior aesthetic as well as the exterior. It’s no different than choosing a new rug or furniture! These windows will characterize the inside of your home. Invite the sun into your home and bask in its warmth with tall, wide windows. Feel revitalized and happier with the addition of more natural light in your living space. Windows aren’t just for letting in more light! They can make your home more comfortable while improving the look of your home. Look for energy-efficient windows which can help maintain the temperature in each room of your home. Are you looking for more privacy in certain rooms of your home? Adding textured glass in your bathroom, office, or bedroom can provide the privacy you want without having to sacrifice adding windows. Nothing beats seeing the beautiful view outside your home when you wake up in the morning. Planning out a window to allow this allows you to enjoy the outdoors from the safety and security of your home. Want to be able to take a deep breath of fresh air every now and then? 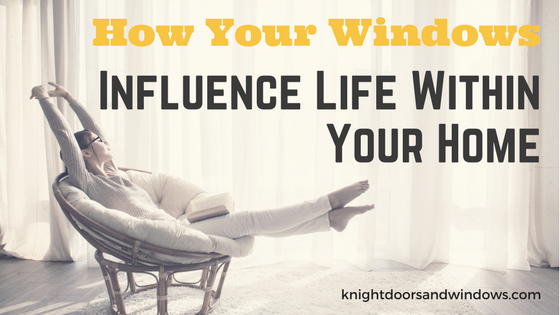 Opting for operational windows that you can open and close at your preference gives you control over your home ventilation. Looking for more information, or a quote on new windows for your home, contact us today!